No complex set-up, import from a camera or get immediate access to videos recorded by the myDartfish Express mobile app. Merge video with events tagged by myDartfish Note in myDartfish 360 S and start effective analysis to prepare the next milestone. Build your analysis. highlight what matters. 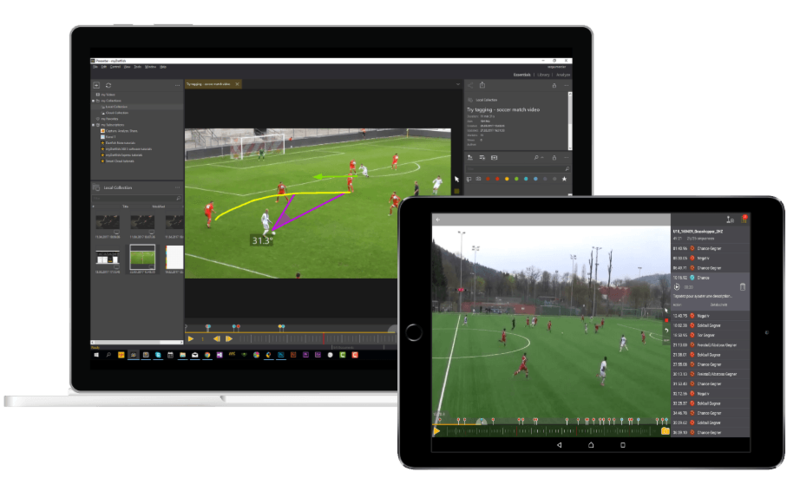 Underline what the action reveals and illustrate exactly what your athletes need to improve with powerful tools like frame by frame playback, slow motion,drawings, instant replay and much more. 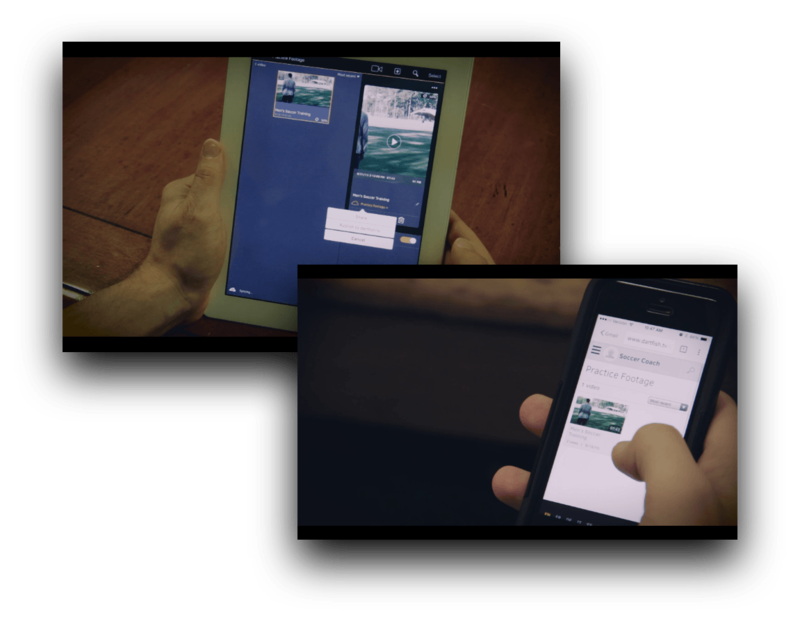 Identify and classify quickly key moments. 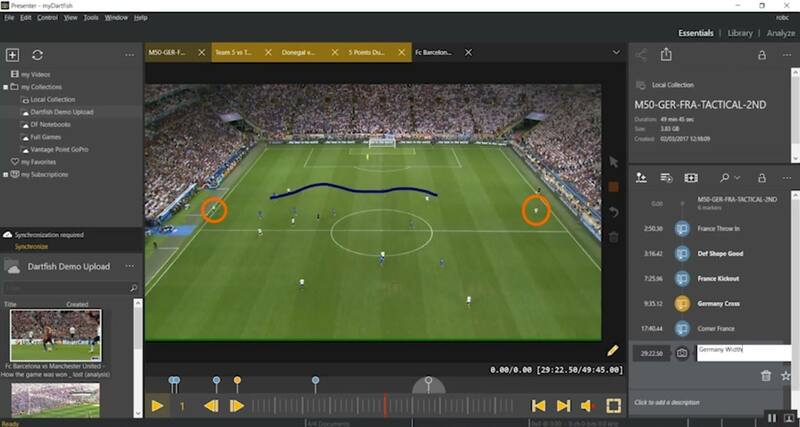 Filter out the most revealing parts of full games and practices, then create highlights for efficient review. 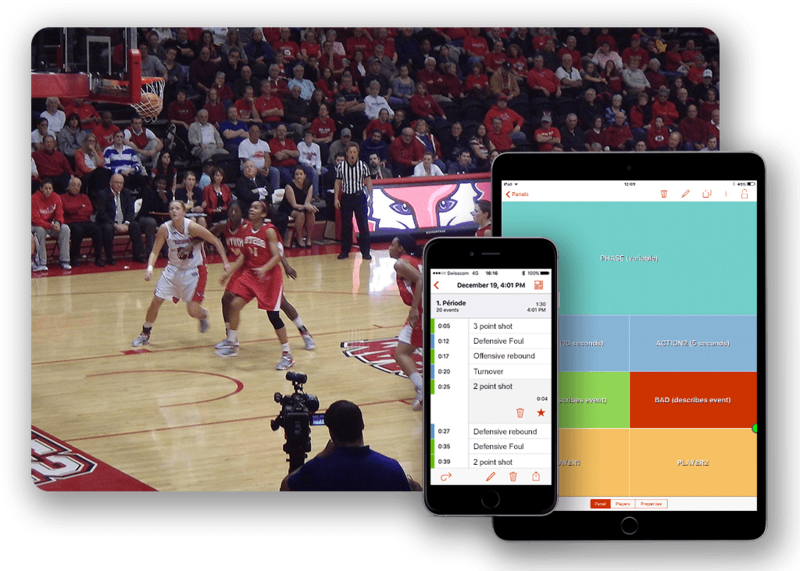 Keep your work in your secure myDartfish personal locker and give access to dedicated playlists to your athletes, wherever they are. Being the leader in Quarterback biomechanics, we need tools and solutions to help us communicate efficiently to our clients with precision. We are well aware of all the possible technologies, there is not one that compares or answers our company's needs like Dartfish. Dartfish is the perfect technology to let us analyze, encourage correct habits, and solve incorrect habits in real time environments! Thank you DARTFISH!!! ADVANCED DATA ANALYSIS. (No video).